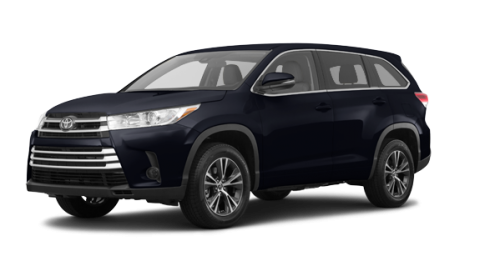 Follow the road as far as it goes. 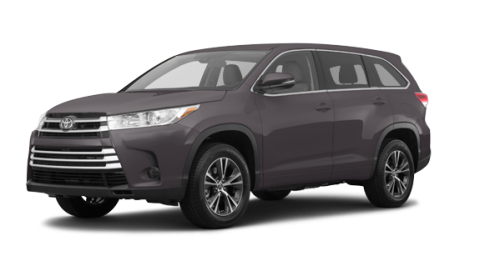 With the 2018 Toyota Highlander for sale in Amherst, near Truro, you'll rediscover the thrill of long journeys. 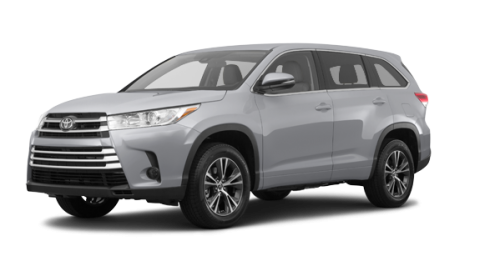 Behind the wheel of an SUV like the Toyota Highlander, you can't help but enjoy the trip. 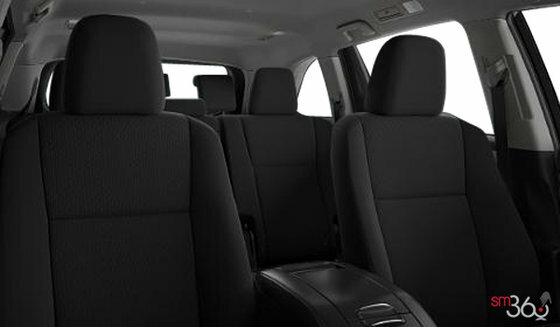 The new Highlander near Moncton are equipped with heated front captain seats. 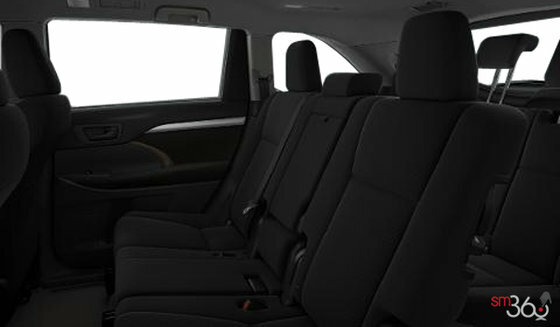 The second row includes 60/40 split bench or heated reclining seats in the XLE AWD models are equipped with the SE group options. 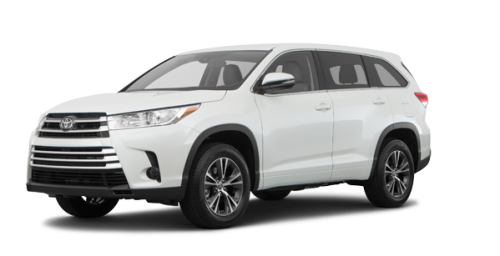 A flat-folding bench seat in the third row is offered as an option for all 2018 Highlander models! The 2018 Toyota Highlander for sale in Amherst offer a stylish, elegant new design with LED headlights and tail lights. 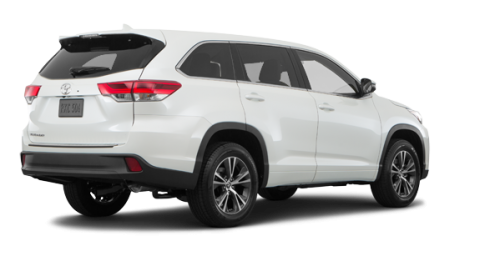 Among the top-of-the-line features on offer are the 18-inch chrome wheels. 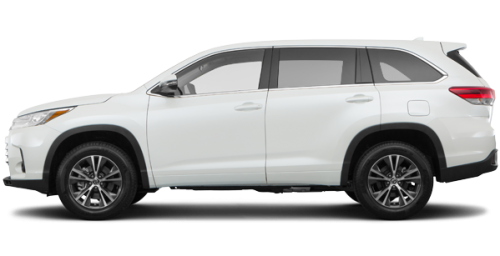 The glass panoramic roof is optional on the 2018 Limited and Limited Hybrid models of the new Highlander near Moncton and Truro. 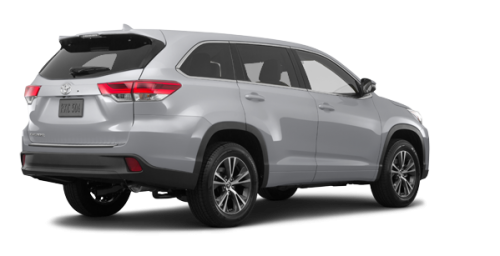 The 2018 Highlander comes with a 3.5 L direct injection engine that delivers 295 horsepower and a 263 pound-feet torque which, when combined with an 8-speed automatic transmission, can tow 5,000 lbs. You can even tow a boat! Like all the other 2018 Toyota vehicles, the 2018 Toyota Highlander for sale in Amherst, Nova Scotia, are equipped with Toyota Safety Sense which includes a pre-collision system with pedestrian detection, lane departure warning with steering assist, automatic driving lights and dynamic radar cruise control. 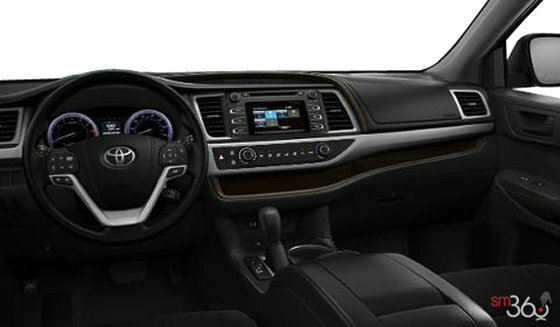 The fisheye lens in the new Highlander near Moncton is optional on the Limited gasoline and Limited hybrid models. 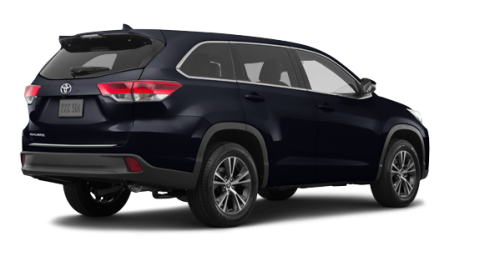 It includes 4 cameras mounted on the rear-view and side-mirrors. They create a panoramic view of the environment around your 2018 Highlander and it appears on the screen of your audio system. 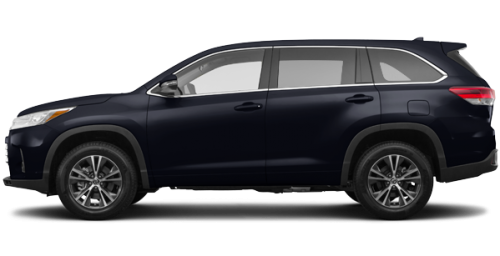 Now you can avoid obstacles that might appear from any angle. 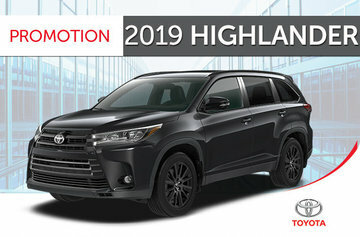 The team at Amherst Toyota, your Toyota dealer in Nova Scotia, invites you to see the Toyota SUVs and its used Highlanders. 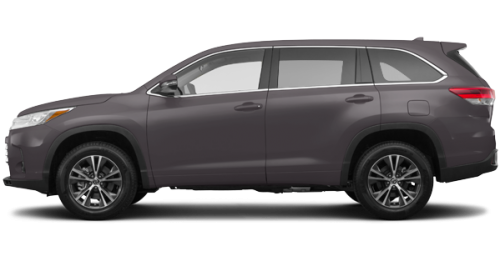 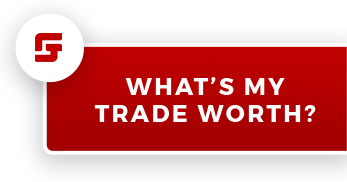 During your visit, make sure to check with our advisors about the many advantages that the Toyota financing programs and Toyota promotions have to offer. 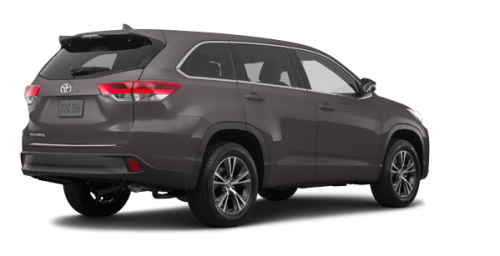 Amherst Toyota is located near the Trans-Canada Hwy, between Moncton, New Brunswick and Truro, Nova Scotia. Head over to Amherst Toyota to see the all-new 2018 Toyota Highlander for sale in Amherst today!